Nancy Dang, OD graduated from Southern California College of Optometry at Marschall B Ketchum University and is Glaucoma and Therapeutic Pharmaceutical Agent certified. She is experienced with diagnostic and ocular disease management as well as optical coherence tomography, fundus photography, and visual field testing. 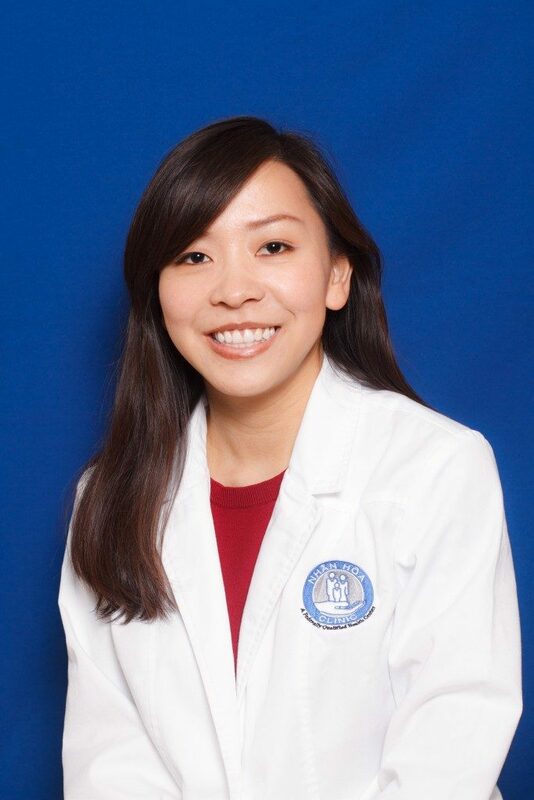 Dr. Dang is dedicated to giving back to the community during her graduate and undergraduate program as she volunteered for many outreach programs to promote vision screenings in the underserved communities of Orange County. She is fluent in English, Vietnamese, and Spanish and values the importance of communication to her patients.